America’s fascination with the Civil War is never-ending. It was a terrible time in our nation’s history, and many metal detectorists dream of uncovering long-forgotten relics from that era. It’s an important part of our past, and finding those mementos is a great thrill for detectorists. But in order to find Civil War relics, you need the equipment to do the job and the know-how on what to hunt. 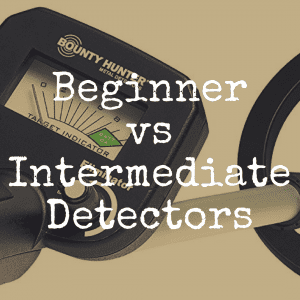 Here are some detectors you should consider while looking for relics of the Civil War, and why they are great choices for that particular type of hunting. 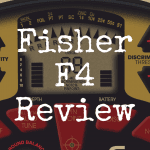 -Fisher F75: This machine has a double-filter discrimination mode, which should help you in your hunt for Civil War relics because it can get rid of some of the signals that are likely to be trash. Plus, with its 11-inch search coil, you’ll be able to cover a lot of ground quickly which is important when you’re looking at the large acreage most Civil War trails or battlefields encompass. 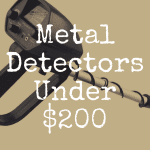 -Minelab E-TRAC: With a Minelab E-TRAC metal detector, you’ll routinely find items coin-sized at a depth of greater than 8 inches, which is good for a hobbyist metal detector. When hunting for Civil War relics, you’ll want to get as deep as possible with your targets because you’ll likely be hunting ground that may have already been picked over by detectorists searching for the same type of items you are. Going deeper will give you an edge, and you may be able to unearth some relics that their machines passed over because they were too far down. The E-TRAC also does a great job with the heavy mineralization that you’ll likely find in some of the places you search. 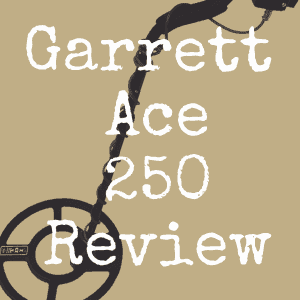 -Garrett AT Pro: When you’re looking for Civil War relics, you need to put yourself in the shoes of the soldiers and imagine how they felt as they marched on toward battle sites. All that physical activity in often hot and dusty conditions would leave them feeling dirty, dry and thirsty. If they came across a creek along the way, it would likely prove too tempting for them to pass up. They might stop to refresh themselves at a creek or a lake, putting their things down or even stripping down for a cool bath. That’s where the AT Pro can come in handy. 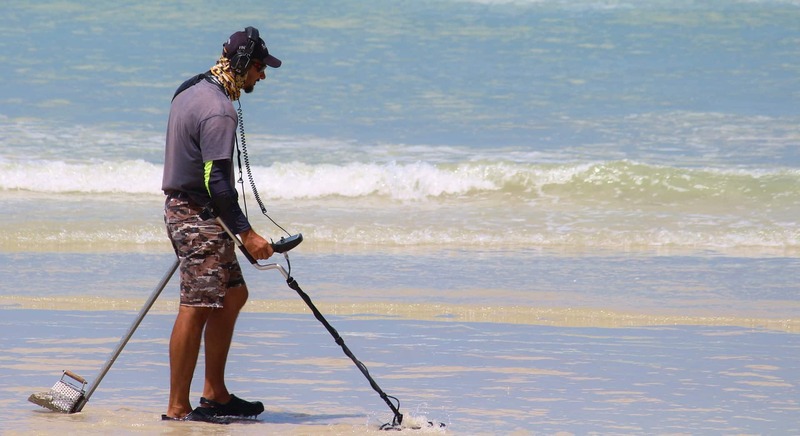 When you’re searching for Civil War relics, you should have a submersible metal detector that can handle water, and the AT Pro can be submerged up to 10 feet. -Tesoro Vaquero: The Vaquero is a beast when it comes to fighting mineralization, and it also has a push button pinpoint feature that may prove useful when looking for small targets like Civil War-era bullets and old uniform buttons. You can hit smaller targets 10 inches underground with the Vaquero, which will give you superior depth and a greater chance of finding artifacts that are 150 years old. -White’s TREASUREpro: This machine will be valuable while Civil War relic hunting because of its automatic ground balancing feature. In addition, it has target separation and great recovery speed between signals that will help you find more targets in jam-packed metal heavy areas. It also has a high-trash mode to help you tell the difference between yet another pull tab and a potential treasure. 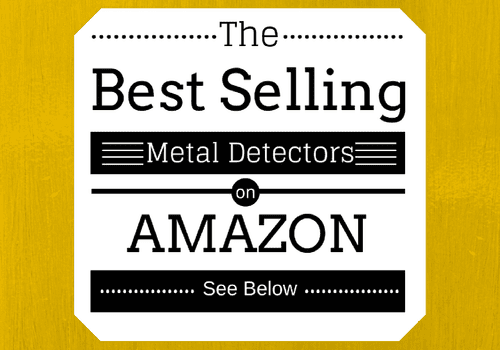 The 10-inch coil on this detector will give you more depth than an 8- or 9-inch detector would. When you’re on the trail of Civil War targets, you’ll need more than just a great detector. Here are some of the accessories you should have to help you find and reach those signals you’ll be cranking out. If you want to do a thorough search of any Civil War sites you have access to, you might need more than the coil that comes with your metal detector because different-sized coils serve different purposes. Many detectors come with a coil that is in the ballpark of 8 to 10 inches, which is mid-sized. It’s a good size coil for general run-of-the-mill metal detecting. But you can get coils much larger than that and smaller than that. When you go for a bigger coil, like an 11- or 12-inch coil, you’ll be able to cover more territory in less time. But perhaps even more valuable than the speed you’ll gain is the additional depth you’ll get by using bigger coils. A good standard rule of thumb is this – this bigger the coil, the deeper it can search. If you can search more ground at a faster pace and you get more depth with a bigger coil, shouldn’t you always use one? The answer to that is no. 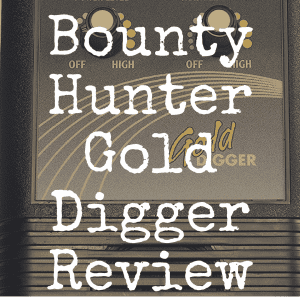 Smaller coils can be equally valuable in metal detecting, and here’s why. If you’re digging in a very trashy area where people have dropped a lot of metal, you should have a smaller coil with you that you can attach to your machine. While you’ll lose some depth, you won’t pass over any treasures that are being masked by the junk surrounding it. You’ll need to make sure you have some heavy-duty shovels and trowels on hand to assist you with your search. The search for Civil War artifacts may take you through all kinds of soil. Sometimes it will be easy to dig up, and other times it will be much harder. In addition, the landscape has changed greatly along certain paths and battle fields since the days of the Civil War. You might need to cut through roots of trees that have grown bigger since then. You’ll need a strong serrated-edged shovel that can slice through tree roots like they’re butter. A good pinpointer will be one of the most valuable tools you can take on your search. It will speed your target recovery time and if you buy a submergible one, you’ll be able to use it along creeks and streams too. 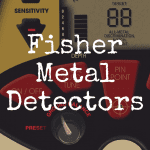 You can also read our in-depth article about finding the best pinpointer for metal detecting. When you’re looking for Civil War relics, you obviously need to go where soldiers went. That’s going to require doing some homework about the state you want to search in. Grab a few books about the Civil War and settle down in your comfiest chair as you read through them, taking notes on the roads or trails they took, any known camps where they set up and any battle or skirmish no matter how big or small. It’s particularly useful if you can manage to stumble across any maps that detailed the path the soldiers took. Make friends with local historians in the towns you want to hunt and let them know what you’re looking for, and that you’ll dig respectfully. Historians are extremely protective about detectorists digging for Civil War artifacts, and rightfully so. Many of the items you’ll recover aren’t from a regular person who was going about his day when he happened to drop a coin. The targets you’ll find came from soldiers who were doing their best to serve their country, and many of them died terrible deaths while missing their loved ones who were hundreds of miles away. In our search for pieces of history, we must always remember the humanity behind the item. Detecting at many battleground sites isn’t allowed, although there are some that allow it, and others that will give special permission in certain cases. But you don’t need to have access to a battleground site to find great Civil War relics. You just need to think outside the box. This is where your imagination will come in handy once again. Thinking like a soldier will help you determine to a large extent what kind of land you’ll be looking for. In addition to looking for land near paths, camps or battlegrounds that have water, you should also look for ground that is elevated. Strategically thinking, higher ground was more desirable when you were in a battle. While searching for Civil War relics, you’ll find a lot of the usual suspects, like bullets, buckles and buttons from soldiers’ uniforms. With some luck and a lot of research, you’ll come across things like rifles, bayonets and canteens. When you find something you suspect is a Civil War relic, how can you authenticate your find? You can consult Civil War artifact books or do a quick Google search online to see if you can find anything comparable to your item. That’s fairly straightforward if you know what your item is, like a Civil War bullet. It’s more difficult when it’s something a little less obvious, like knapsack hooks. 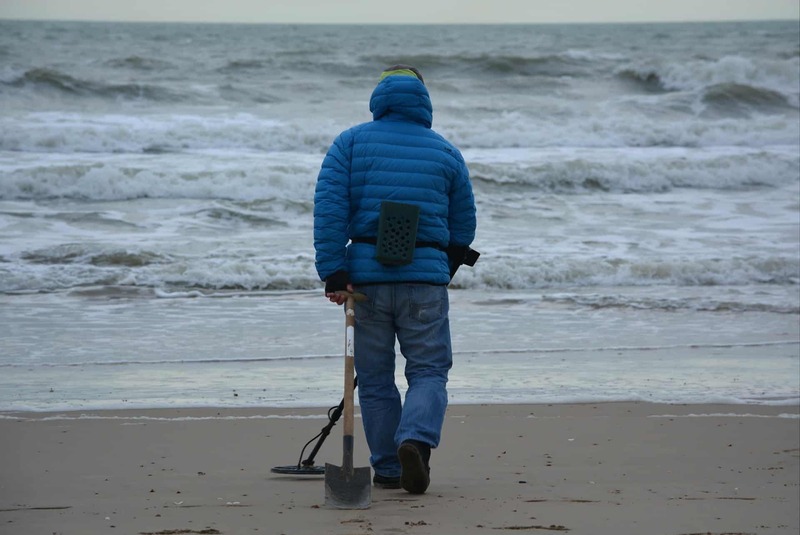 Then you can use a valuable resource that you’ll have available to you – other detectorists. Ask around, beginning with any local clubs, to see if they have a member who specializes in Civil War artifacts. When you speak with him, bring your find and see if he has ever seen anything like it. If he has, and he is confident it is indeed from the Civil War, ask him his recommendations about where you can take the artifact to have it authenticated, if that’s what you want to do. If you’re going to keep it for your own private collection, you may not want to go through the time and possible expense of having it authenticated. But if you’re planning to sell it, it’s a wise step to take. There are many places out there that can authenticate your find. You can ask a Civil War museum what place they use for authentication purposes. Or you can contact an authenticator, like the Civil War Antiques Preservation Society, directly.